Changes often happen slowly and almost imperceptibly in our aging loved ones, and they can be difficult to acknowledge. 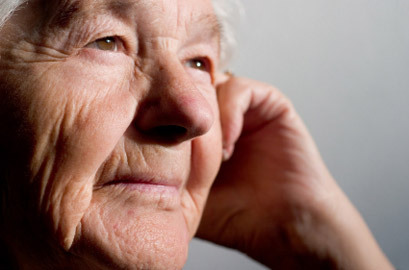 To be aware of declines and seeking assisted living can help to avert a crisis or emergency. At Sun and Sea Manor, we serve the Imperial Beach, South Bay, Chula Vista, & South San Diego area. We are committed to the health & flourishing of all our residents with a loving embrace designed for whole person well-being! Read on to find out more about knowing when it’s time. Does your loved one spend too much time alone? Are meals regular and healthful, giving sufficient nutrition and energy? Is mail piling up, payments being missed? Is personal hygiene a concern due to difficulty in bathing or forgetfulness? Do you worry about important medications being missed or taken in error? Is the home or yard declining? Is there a concern about driving skills? We know that this can be a difficult decision. It is often perceived as a loss of freedom when in fact it is most often an expansion of freedom for the senior and the family. When concerns about such issues as safety and security are addressed and cared for, the opportunities for social engagement and fun re-emerge. We can help in clarifying the process for you and showing how rich and full life can feel in a safe and loving environment of 24-hour care.